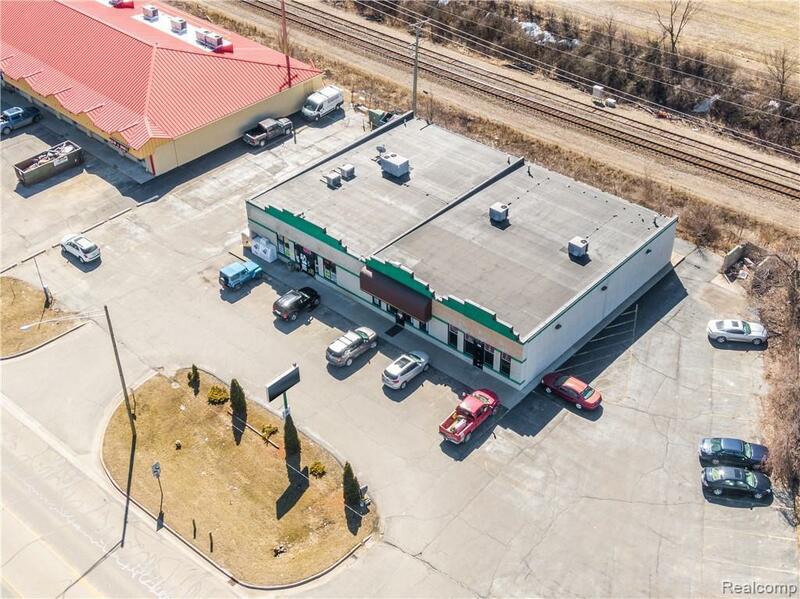 Great Opportunity to own a newer 3 unit plaza with liquor store business almost a total of 8,000 square feet. 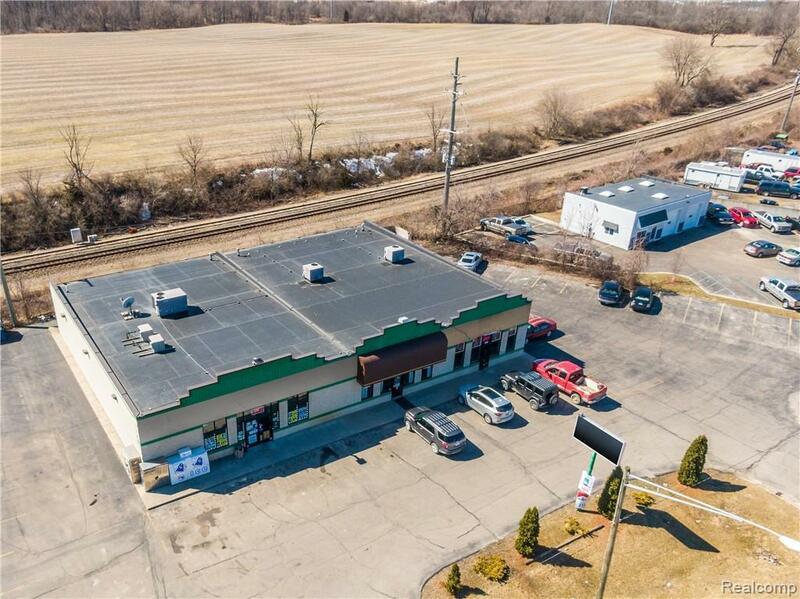 There is an approval of adding a gas station to the location, drawings are included with the sale. 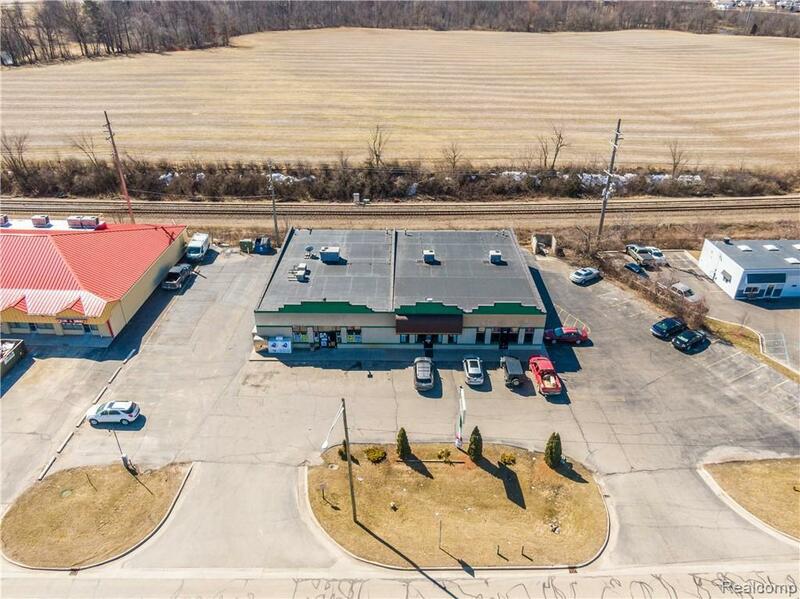 Located on a high traffic road with 256' of road frontage The total square footage of the entire building is 7,775 sq. 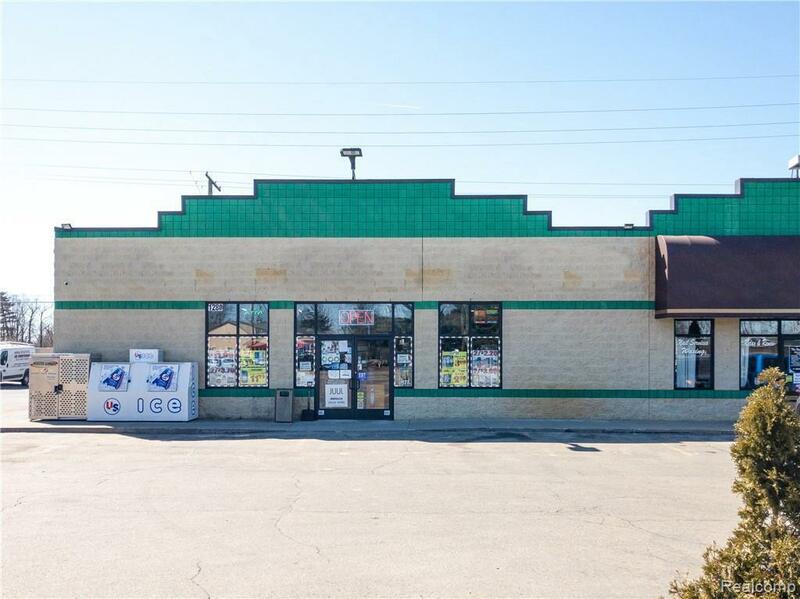 ft, the convenience/liquor store occupies around 4,000 sq. ft of the building, then there are 2 additional rental spaces that are 1,875 sq. ft each. Ample parking accommodating 21+ cars. Great income generating property with over 11% cap. Additional information available upon request and qualification and signing a confidentiality agreement. "DO NOT APPROACH OWNERS OR EMPLOYEES OR TENANTS", PLEASE BE DISCRETE! THIS IS A CONFIDENTIAL SALE, ALL SHOWINGS BY APPOINTMENT ONLY. Listing courtesy of Realty Solutions Of Michigan Inc.